Bob Martin joined Purl’s Sheet Metal in December of 2003. 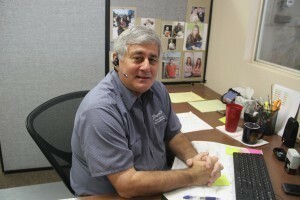 Bob is in our Service Department and leads our dispatch team. Bob enjoys coming to work every day and the fact that you never know what the day may bring! He said he really likes the relationships he has developed with our customers over the years. When you listen to Bob work with our customers, it is easy to see why he is so good at his job. Bob has seen many changes at Purl’s Sheet Metal. 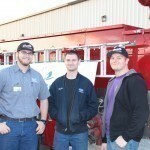 One of the biggest changes he mentioned was the move to our newest location in 2010. We went from very tight quarters to having enough room for everyone and some room to grow. In terms of technology he feels the best change has been the addition of computer tablets in the field. This allows our service technicians to take payments on site and communicate to Bob and the office directly through the tablet. Bob said he is proud of the fact it has made a big difference in the overall efficiency of our service team and increased our ability to get to customers faster for break downs. Bob is the proud father of 6 children, and 15 grandchildren. The oldest granddaughter is 2nd year at UCLA and the oldest grandson just finished basic training for the Air Force. Just talking with him about all of his children or grandchildren you know instantly how proud he is of each and every one! 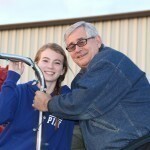 He has been a very active volunteer for Special Olympics for over 12 years. 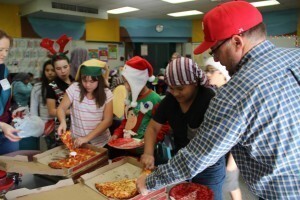 He loves working with the kids and getting involved with the program. 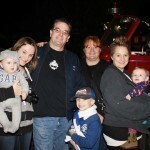 Bob enjoys spending time with his wife and the whole family. He loves to camp and spend time at Lake Tahoe. Anyone who knows Bob also knows he is an avid sports fan and a huge baseball fan. When asked how he became a Giant’s fan, he said “I was born into it!” His mother used to listen to baseball games on the radio when he was young and he has fond memories of her shouting at the radio about Willie Mays… “Hit that ball Willie”. 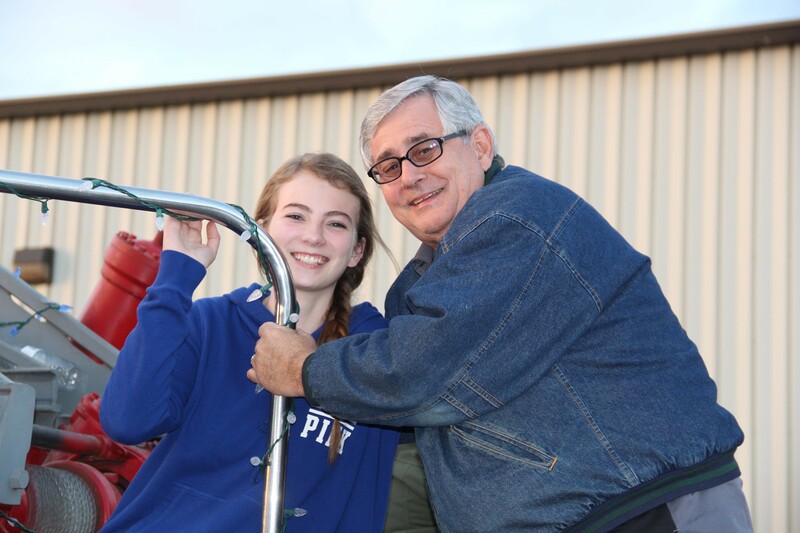 He has shared his love of sports with his children and grandchildren. Bob said that leadership and teamwork are key at Purl’s Sheet Metal. He remembers the summer of 2009 when there were over 30 consecutive days of record heat above 100 degrees. Calls were flooding the office. Right in the middle of this heat wave, the computers went down for a couple of days. Bob, Melissa and our whole office were taking calls and hand writing tags as fast as possible. Our service technicians were working into the nighttime to try to get to every call. Bob said he was so proud of our whole team and the fact that we were able to take care of all of our customers in this crisis. He said he learned from this the importance of the entire team. 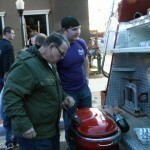 He said he enjoys his job and appreciates the team environment and the big community involvement. 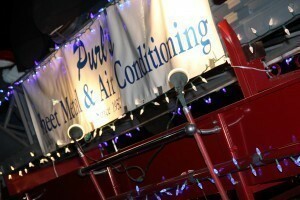 He said Purl’s Sheet Metal & Air Conditioning just feels like one big family. Why Do We Hang Up Mistletoe? Of course, you probably know part of the answer to this question already. You hang up mistletoe so that the people standing underneath can share a romantic holiday kiss! But what you may not realize is that the origin of this longstanding ritual predates many of the other holiday traditions we celebrate today. Why would a plant that has many poisonous varieties (most types sold for use in the home have few negative effects, but you can wrap it in netting to prevent children from consuming any fallen berries or leaves) be used as a symbol of holiday affection? There are a couple of ways to explain the positive associations of (potentially hazardous) mistletoe. For one, this semi-parasitic plant has long been hailed as a treatment for illnesses and pain. The ancient Greeks and Romans used it to cure cramps, epilepsy, and more. Even today, mistletoe extracts are one of the leading alternative medicines studied for their effectiveness in killing cancer cells. And because the early Celtic Druids saw it as a sign of healing and life, they may be the first to bestow upon the plant its romantic associations, deeming it worthy of treating the infertile. But it is Norse mythology that is likely responsible for a majority of the modern traditions associated with this small hanging bunch. One of the powerful Norse god Odin’s sons, named Baldur, was said to be invincible due to an oath his mother took to protect him from harm. But Loki, a god who often set out to make trouble for the gods, set out to find the one thing that could do some damage, and eventually discovered that Baldur’s mother Frigg had never included mistletoe in her invincibility oath. When mistletoe was finally responsible for her son’s demise, the grieving Frigg vowed that the plant would never again be used to hurt another living thing, and that she would plant a peaceful kiss upon anyone who walked underneath it. And that is one of the reasons that, today, kissing under the mistletoe is viewed as a source of good luck. From our family to yours, we wish you a safe holiday season, and we hope that you and your family are full of joy and good fortune—mistletoe or not! 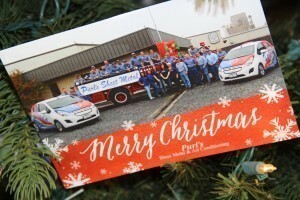 Happy holidays from Purl’s Sheet Metal & Air Conditioning! 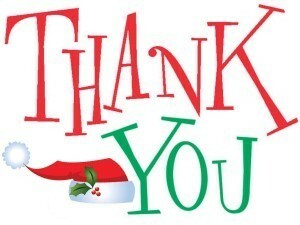 Posted in Happy Holidays | Comments Off on Why Do We Hang Up Mistletoe? 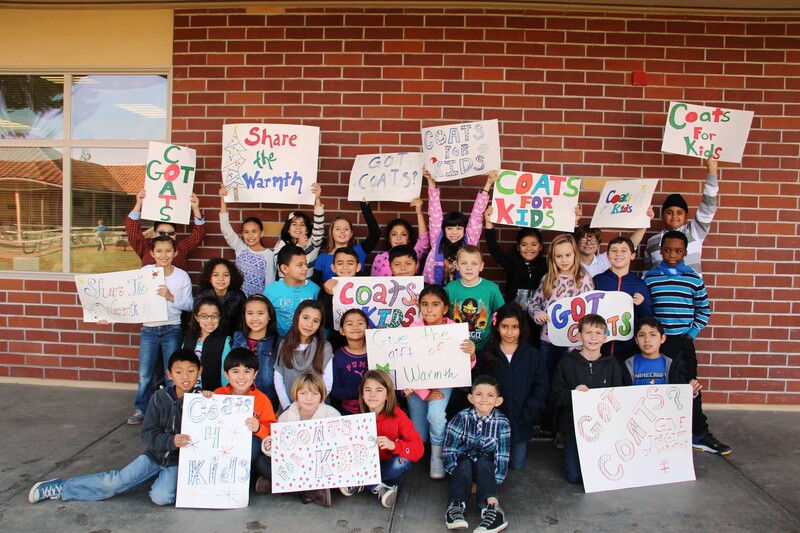 Coats for Kids 2014 – We THANK YOU for your contributions! 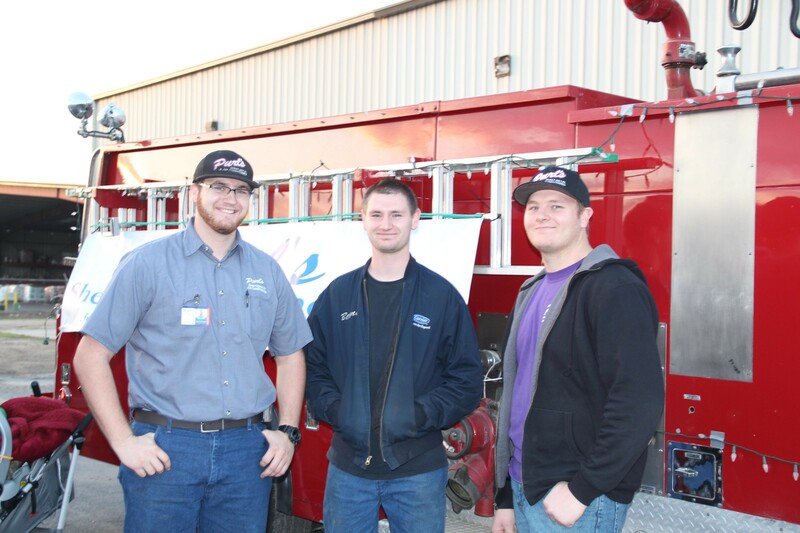 This week Purl’s Sheet Metal & Air Conditioning wrapped up our 2014 Coats for Kids drive. 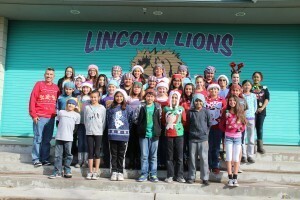 We had a great time working with our community and collecting coats. 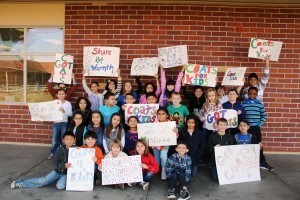 We are proud to announce we collected 435 coats! All of the coats collected will stay in Madera County and will be distributed by our local Salvation Army Office. 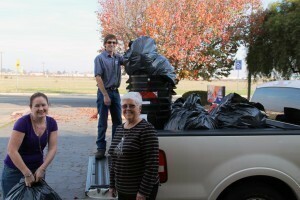 We want to thank our customer s and friends who brought in both new and slightly used coats for this drive. 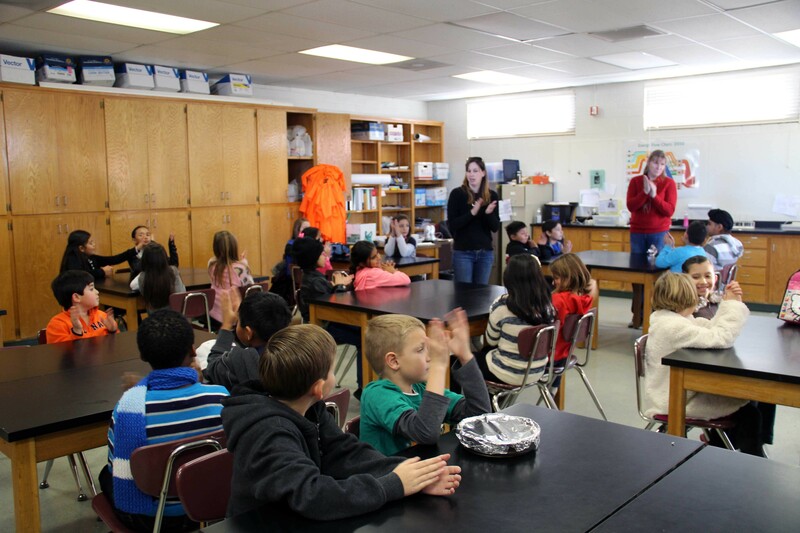 Thank you to the teachers, parents and students at Lincoln and St. Joachim Schools! We were overwhelmed by the donations and generosity. Huge thank you to our local Salvation Army for all the great work they do! All of the coats collected will be given to children who need them most. 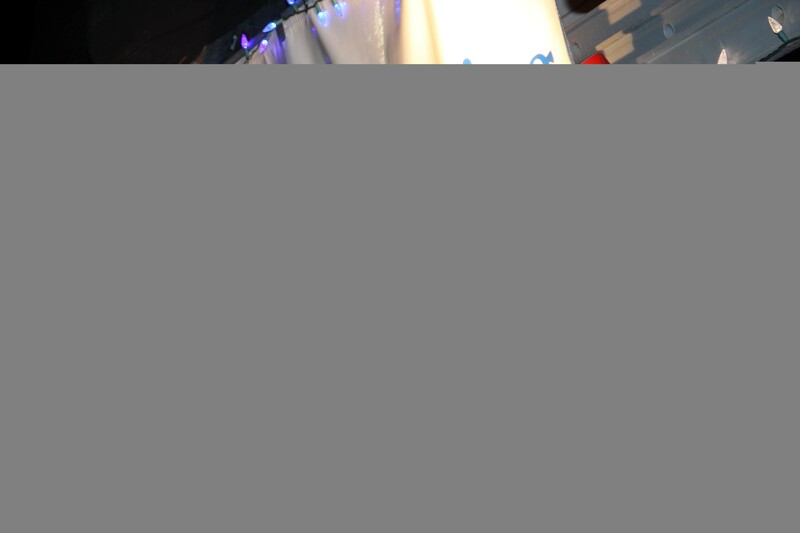 Posted in Community Involvement, Happy Holidays, Uncategorized | Comments Off on Coats for Kids 2014 – We THANK YOU for your contributions! 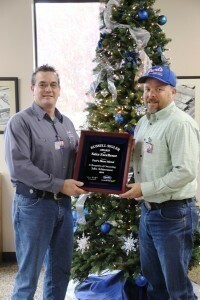 Purl’s Sheet Metal & Air Conditioning received the Russell Sigler Award for Sales Excellence for 2014. Co-Owners Brian Driggs and Kurt Davidson were honored to accept this special award. This award is given to a few select dealers to recognize sales excellence. It recognizes companies that embody the same commitment to hard work, dedication to success and high integrity as Russell Sigler. This is a distinct honor to receive this award. Since 1952, Purl’s Sheet Metal has conducted business with the same high standards and commit ment to excellence as Russell Sigler. Russell Sigler started his company in 1950 after being inspired by Dale Carnegie and Napoleon Hill. Russell was called into service in 1941 and retired as a Lieutenant Colonel in 1946 and then worked as an engineer. He attended classes from Willis Carrier, who is the founder/inventor or modern air conditioning. His startup capital was provided by a savings bond and war bonds he had sent to his parents to help out at home during the war. His parents put those bonds in a savings deposit box to save for him. Always a believer in positive thinking, Russell wrote himself a letter in 1949, stating that he expected to “earn 1 million dollars by 1980 by establishing air conditioning contracting business to install and service the best air conditioning systems at competitive prices.” Not only did he meet that goal, but by 1970 the company was already recording sales of $8 million dollars. His next goal is to reach $1 billion dollars in sales in 2017 when he will also reach 100 years of age. Russell Sigler Inc. is currently comprised of 29 locations in 6 states. 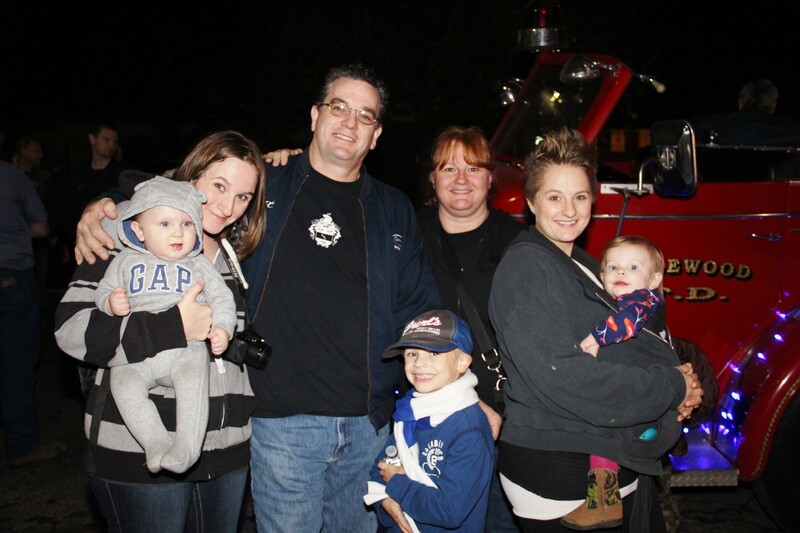 Purls Sheet Metal & Air Conditioning employees and their families had a fantastic time at the 2014 Parade of Lights in Madera, CA. 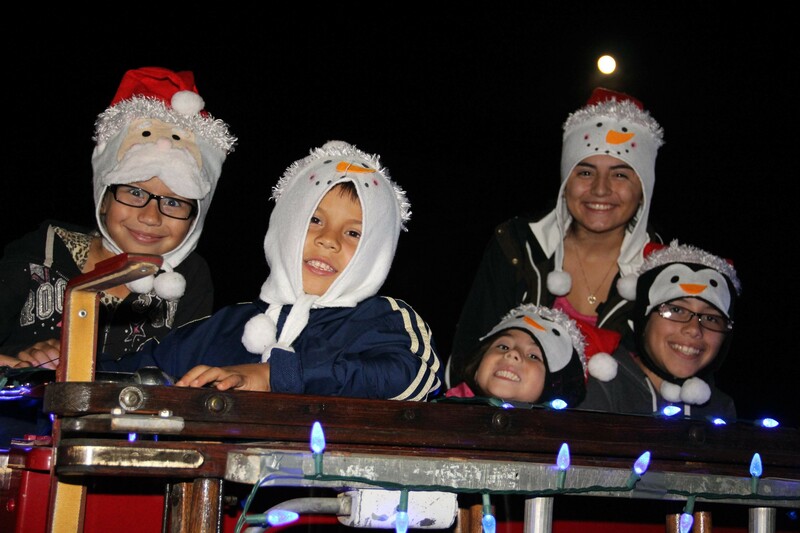 The 21st Annual Madera Light Parade was held on Thursday December 4, 2014. 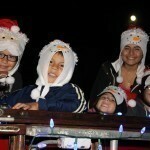 The annual light parade is a tradition in Madera that begins the Holiday Season with a spectacular Christmas celebration of lights. 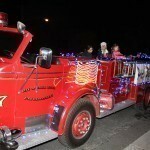 Each year the event is coordinated and hosted by the Madera Kiwanis Club and the Downtown Association. 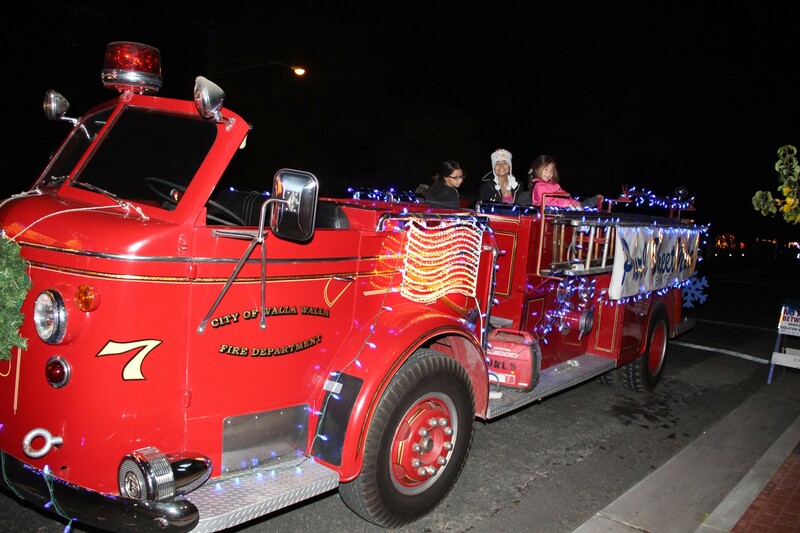 The light parade began 21 years ago as a procession of farm equipment and tractors down historic Yosemite Avenue in Madera, CA. 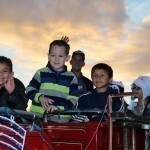 Today, the parade route continues down Yosemite Avenue and still includes tractors and harvesters as well as fire trucks, cars, semi-trucks, flatbed trailers and just about anything else you can put lights on. There is only one qualification to enter … each vehicle must have a minimum of 100 lighted Christmas lights. 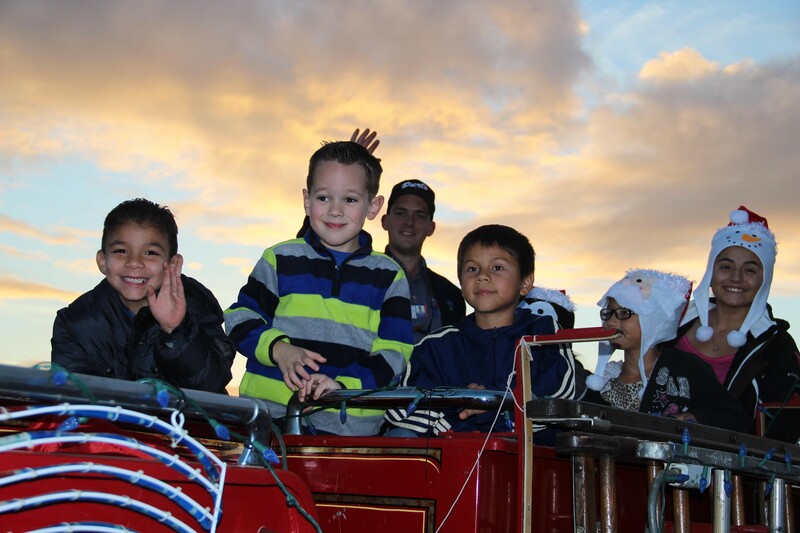 Madera residents lined the streets of Yosemite Avenue and cheered for their favorite entries. 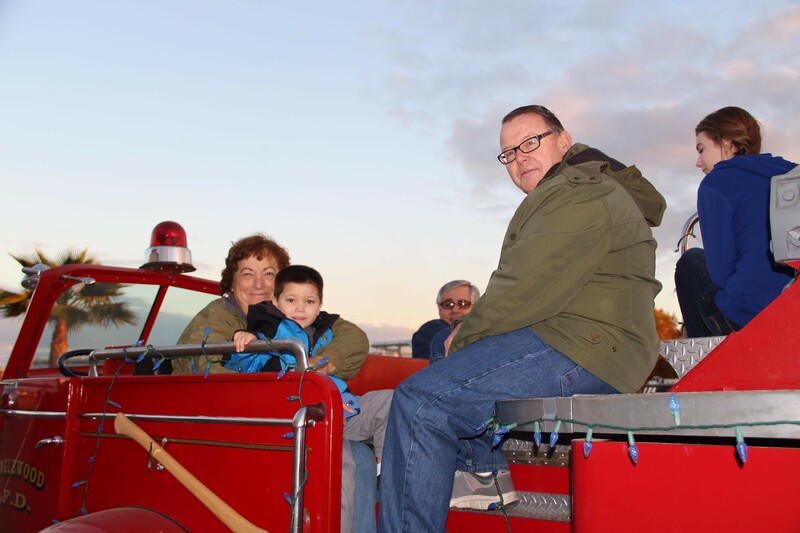 Purl’s Sheet Metal entered the parade again with their fleet of antique fire apparatus decorated and loaded with Purl’s Sheet Metal employees and families. 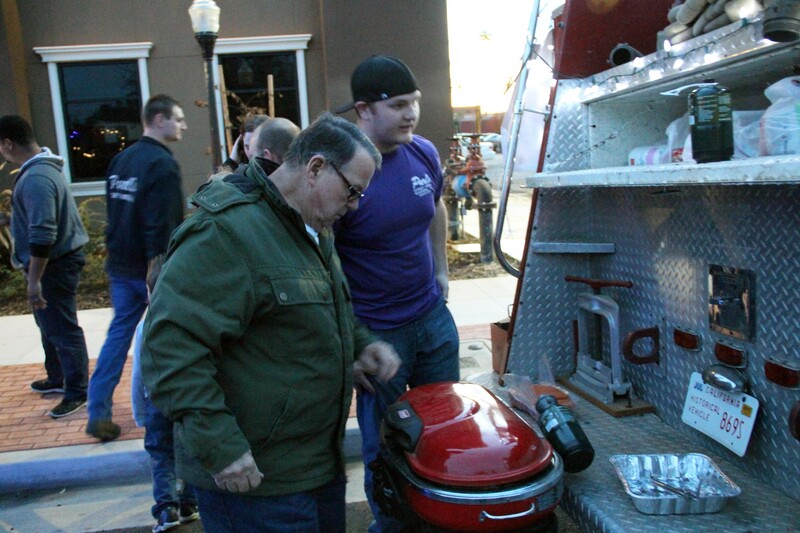 It was a great evening for us to bundle up and barbeque hot dogs, drink hot cocoa and sing some Christmas carols. 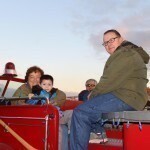 The Purl’s Sheet Metal & Air Conditioning fleet includes, 1979 Crown Fire Coach Pumper, 1951 American LaFrance Pumper and 1948 American LaFrance Aerial Ladder Truck.